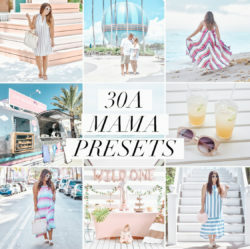 30A Mama is a source of style, beauty and motherhood content from 30A and beyond where founder Jami Ray shares snippets of her personal life, local favorites and inspiration to create a more beautiful life. 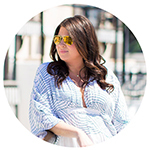 About Jami: Jami Ray is a wife, mom, girlboss, blogger, style lover, beach dweller , southern belle and creative at heart who owns Outright Social, a content and design service with clients along Florida’s Highway 30A. 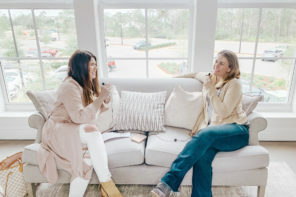 With a Bachelor’s and Master’s degree in Corporate & Public Communication from Florida State University, she has a passion for storytelling through social media. 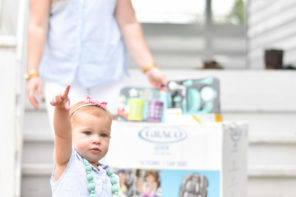 She and her husband Hunter, a local fishing guide, enjoy a laid-back, coastal life from their quiet waterfront home in Freeport with their two young daughters. 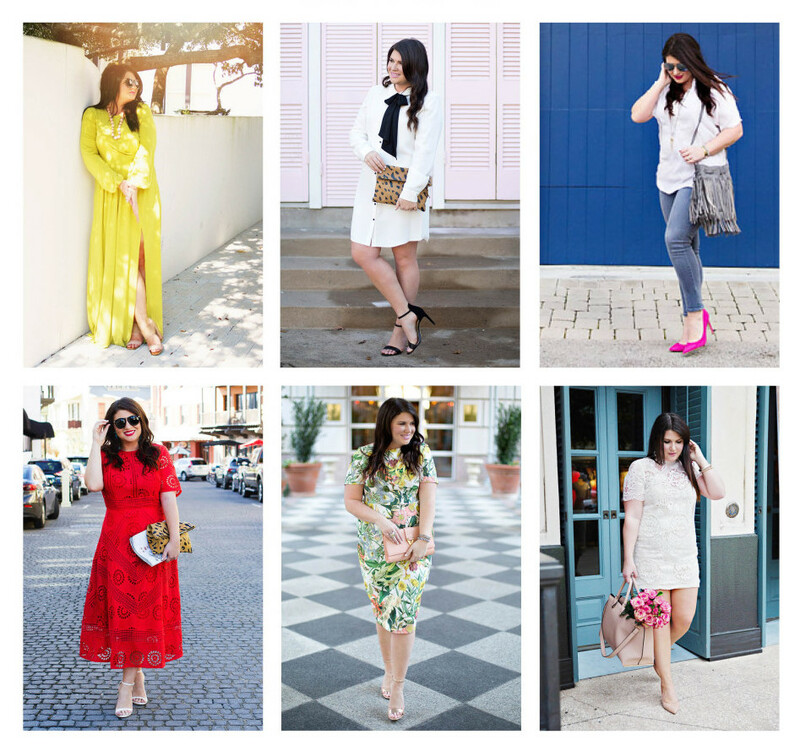 About the Blog: A love for fashion led Jami to create the blog 30A Street Style, which evolved into sharing her own personal style and eventually to 30A Mama upon the arrival of her second daughter. 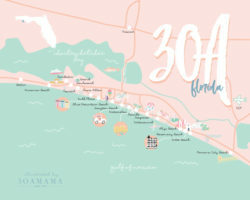 30A + Jami’s History: Scenic Highway 30A is a beautiful stretch along Northwest Florida’s Gulf of Mexico including 16 iconic neighborhoods including Seaside, Rosemary Beach, Alys Beach, Watercolor and Grayton Beach. 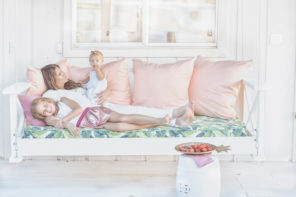 Known for its white sand beaches and turquoise water, 30A is also a favorite destination thanks to its inherent style – striking architecture, upscale setting and laid-back luxury. 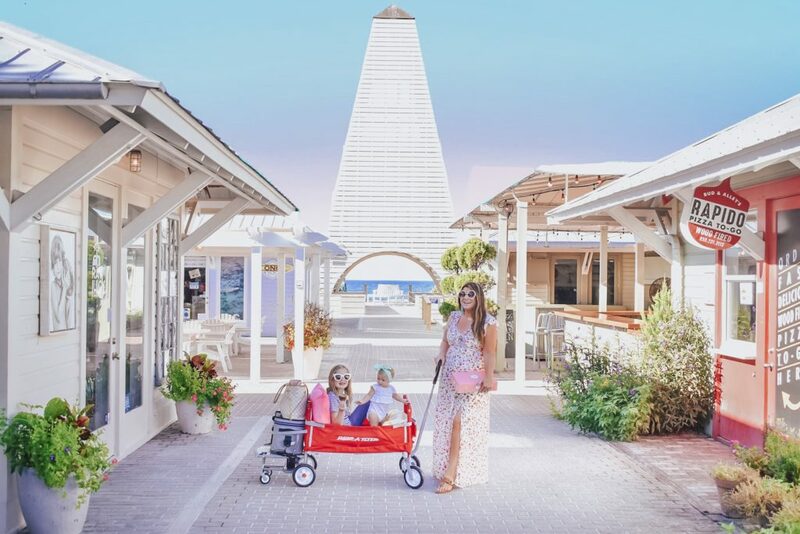 Whether soaking up the sun at a salty-aired spot on the sand, enjoying a lovely day on the water, grabbing coffee with girlfriends or relishing the tastiest dinner in South Walton, Jami loves being inspired by the local style, sharing her experiences and inspiration here. 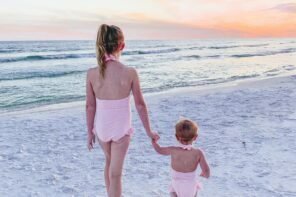 While 30A has grown in popularity more recently, Jami first moved to the area with her family when she was in high school and has been a Walton County local for 17 years and counting. 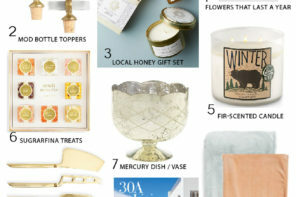 Over summers in college attending FSU, Jami spent time working throughout 30A from WaterColor Resort (where she was on the opening team its first summer in 2001) to Cafe Thirty-A (where she garnished their famous dishes as a food runner) and eventually after graduation embarked on a career in marketing beginning as an intern at Silver Sands Factory Stores and as the marketing director at Santa Rosa Golf & Beach Club. 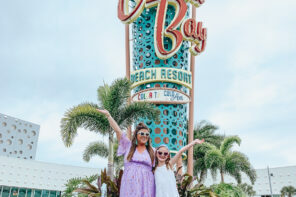 From there she spent time serving as a proponent of the South Walton and 30A areas while working as the social media coordinator for Visit South Walton before starting her own social media consulting and graphic design business. 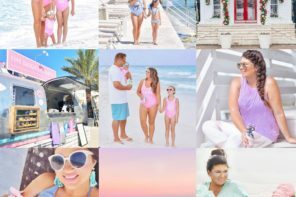 Jami maintains her client base while sharing more personal content through 30A Mama. 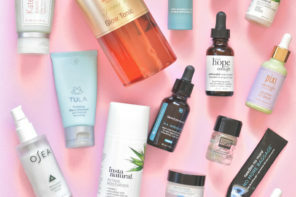 For collaborations and inquiries, visit the Press page.